Musician Troye Sivan made headlines recently when, in a series of tweets, he eloquently took Prime Minister Malcolm Turnbull to task over his erasure of LGBT people from his official statements about the Pulse Nightclub shooting in Orlando, Florida. It would appear he (to borrow a phrase William James Adams, Jr.) got it from his mama – it being his impassioned stance as an LGBT activist, that is. Today, that petition has exceeded its initial goal of 25,000 signatures. “My son Troye Sivan told us he was gay at 14,” Mellet writes in a letter accompanying her petition. “It made me nervous – I’d heard horrific stories of homophobic bullying and kids being suicidal at school. What’s worse is our education system won’t fight it – Malcolm Turnbull hasn’t renewed Safe Schools funding. The Safe Schools program was funded by the former Labor government as an anti-bullying initiative for lesbian, gay, bisexual, transgender and intersex (LGBTI) students, who are exposed to an exponentially greater risk of being verbally and physically assaulted, not to mention systemically ignored in Australia’s schools and their curricula. Earlier this year, Turnbull was pressured into reviewing funding for the program after Liberal Party backbencher Cory Bernadi spewed more hateful vitriol of the kind that results in increased rates of depression, anxiety and harm – both self-inflicted and otherwise (a 2010 study found 61% of LGBT youth experienced verbal abuse; 18% also reported physical abuse) – for LGBT youth. After the review, Birmingham announced in March that the program will no longer receive funding from March 2017. 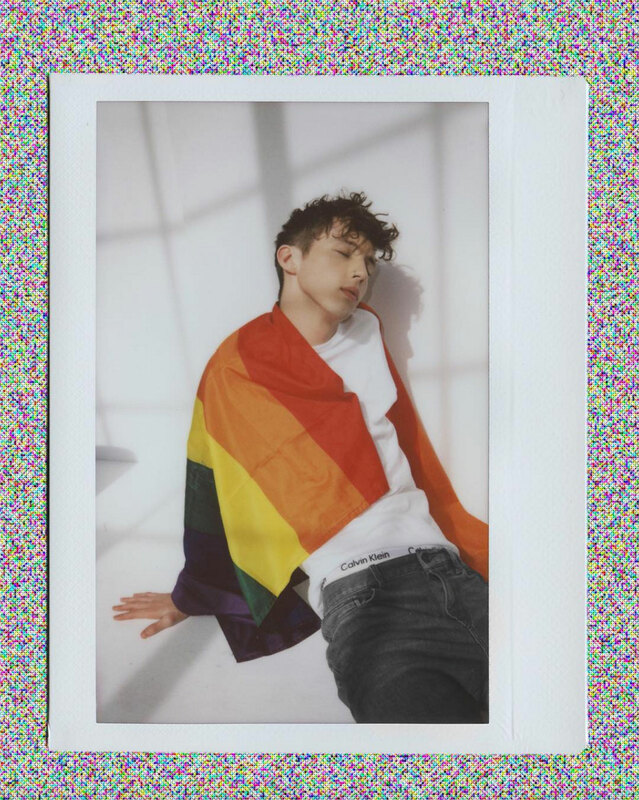 “Troye was terrified but needn’t have been – his coming out video went viral and we couldn’t be prouder of him. But Troye was lucky. Thousands of gay teens battle aggressive intimidation, exclusion and even attempts of suicide,” continued Mellet. At the time of writing, the signature has garnered over 25,300 signatures and has a renewed target of 35,000.